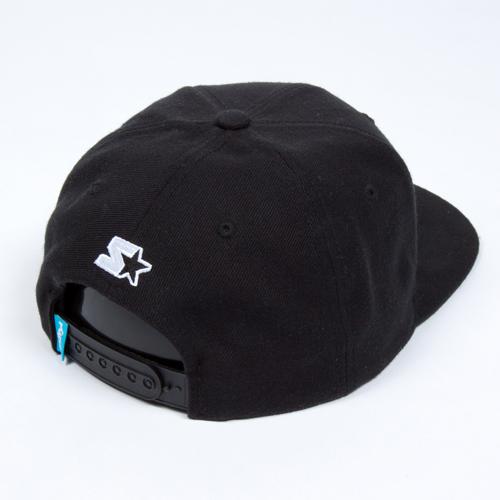 King Apparel continue their relationship with legends of the headwear game, Starter, producing two new snapback caps within the final part of their Spring/Summer 2011 collection. 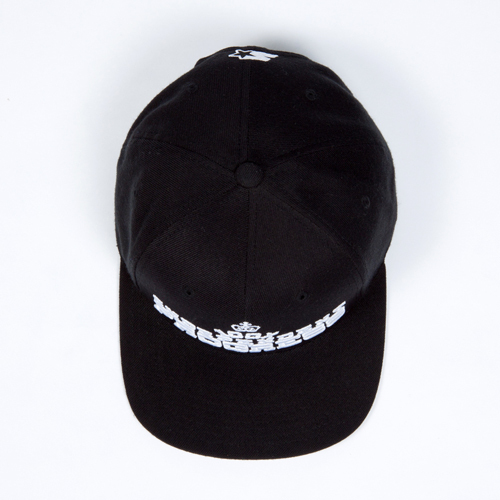 We’ve seen a bunch of caps from King of late, but these are two of the best, incorporating graphics featured on tees and sweats in two black caps. So far this year we’ve seen the Black Label Starter collaboration pack, and the Defy snapback as part of the first SS11 delivery, but since previewing the two styles shown here in the Spring lookbook, I’ve been eagerly awaiting their release. 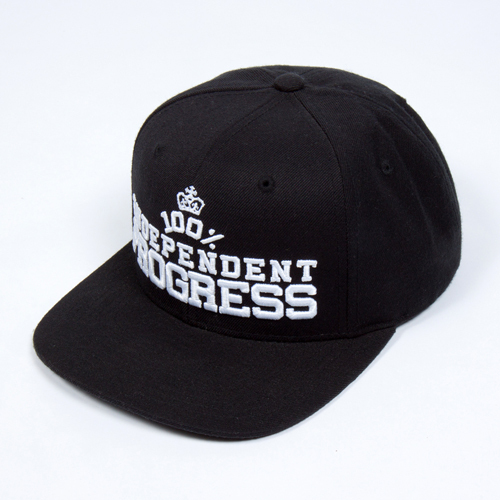 The ‘Independent’ snapback is as simple as it gets – all black with white text across the front, which reads “100% Independent Progress”. 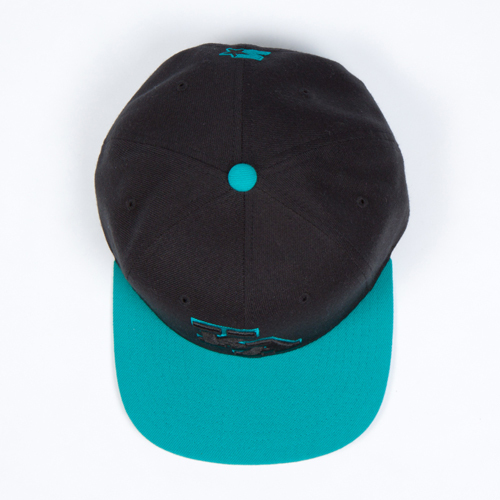 It’s the ‘Graduate’ snapback which does it for me though, a two tone black/teal cap with 3D ‘KA’ lettering on the front – very clean, with a nice pop from the teal. 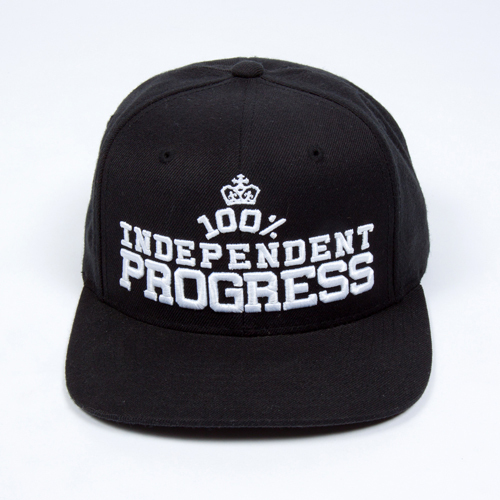 The London based brand have been doing nicely with their headwear of late, and I’m looking forward to seeing how it progresses throughout the year. 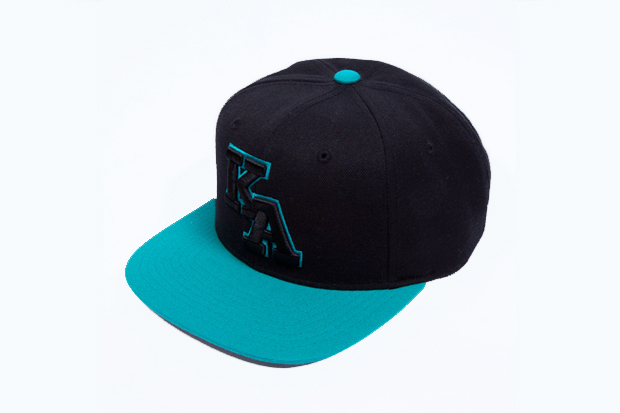 Both caps will be available shortly from King Apparel. I’m a big King fan but haven’t been feeling much of anything they’ve put out since SS10 (except their denims). 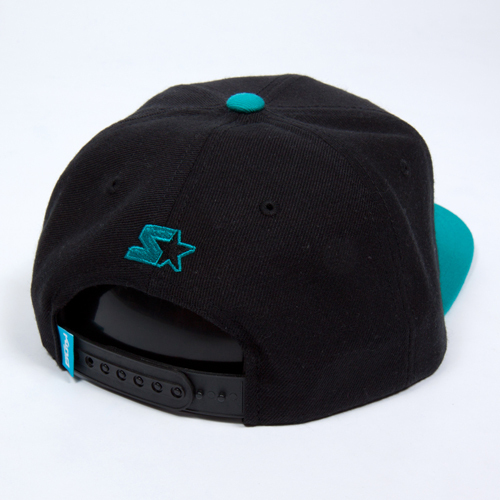 I’ve seen both these snapbacks in their promo stuff all SS11 season so stoked they are finally dropping as their are the highlights of the year for king. 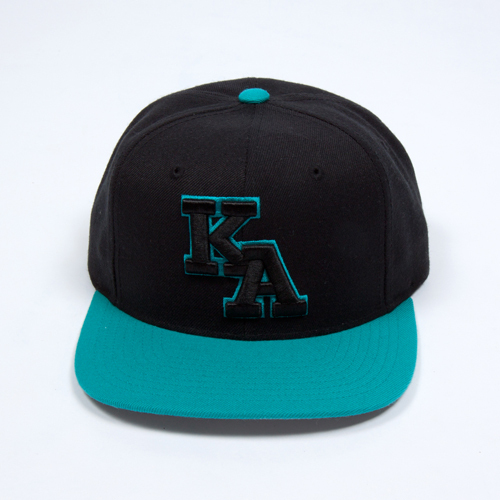 The Graduate snapback is too sick with that black and blue.